Getting a new pet bird can be an exciting experience. 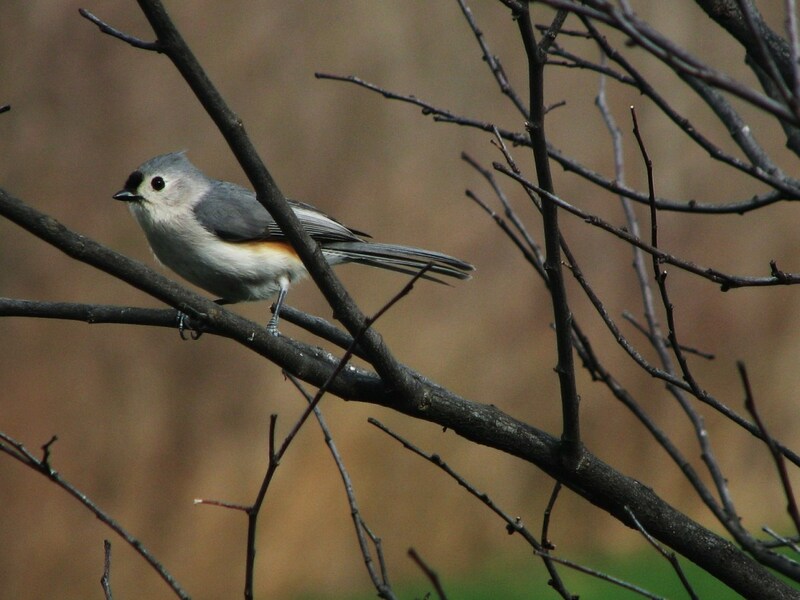 Many breeds of birds can be personable, kind, and can learn songs, words or tricks. 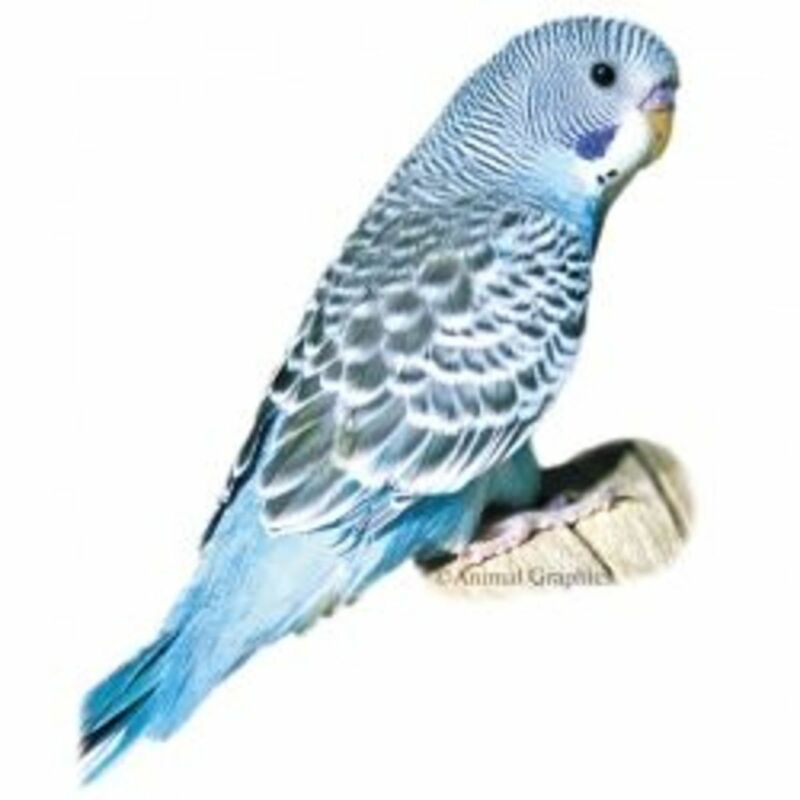 However, there is more to caring for a pet bird than filling its food and water dish. Pet birds of all sizes require a proper cage, perches, food and toys and keep them occupied. Breed-specific foods contain the proper nutrition and vitamins to keep your bird healthy, along with additional supplements. Read on to learn about what to buy for your pet bird, as well as how to keep it healthy and happy. Exercise inside the cage is important, especially for birds who spend most of their lives in a cage; having enough space to hop from perch to perch and flap its wings is essential. Having horizontal bars will allow the bird to climb along the sides of the cage as well, providing another form of exercise and more movement around the cage. If the bars are made of metal, the pet bird will be less able to destroy the cage, and the bars will stand up to scrubbing and cleaning. Indoor aviaries can also just be rooms with larger bird cages than normal; they are still rooms devoted to the birds, but the room itself isn’t a bird cage. 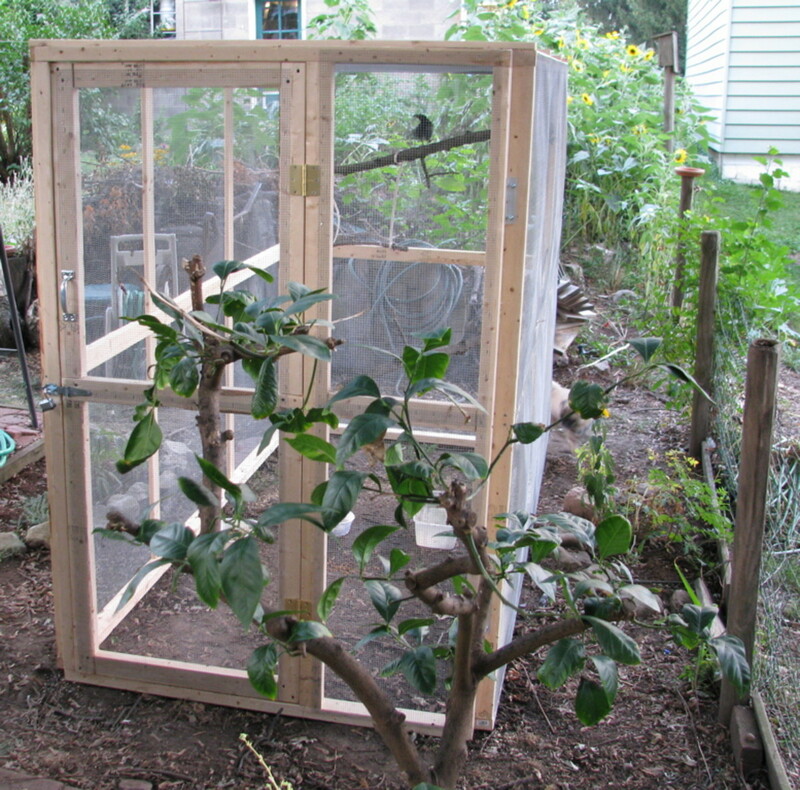 An outdoor aviary would need to be enclosed with wiring to contain the pet birds, as well as have a form of shelter from the elements. 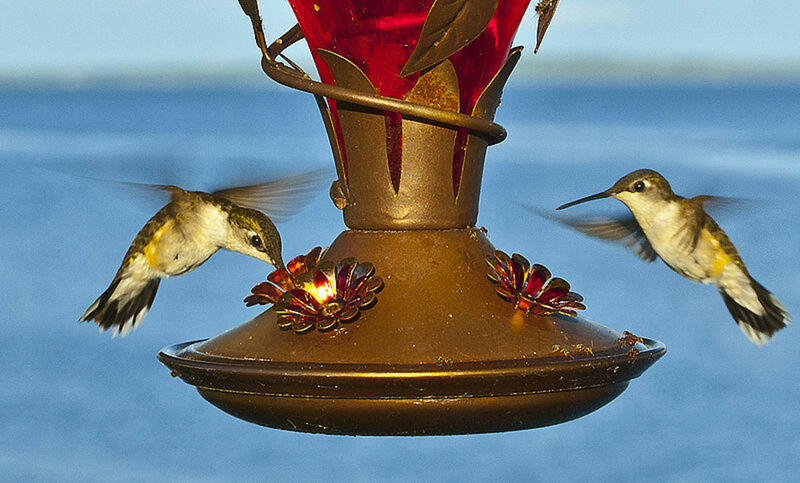 Bird feeders and waterers can be simple dishes placed on the bottom of the cage, plastic dishes that hang on the side of the cage or plastic seed and water silos that prevent waste and feathers from contaminating the food and water. Larger breeds of birds have a higher tendency to chew up smaller, less durable plastic bowls and feeders; if you own a larger bird, such as a parrot, a ceramic or metal bowl might be better for you. furthermore, larger birds have the strength to pick up and toss lighter food and water bowls. Secondly, bird perches should be the proper size for your pet bird’s feet; a parakeet will need a much smaller, skinnier perch than a cockatiel or conure. 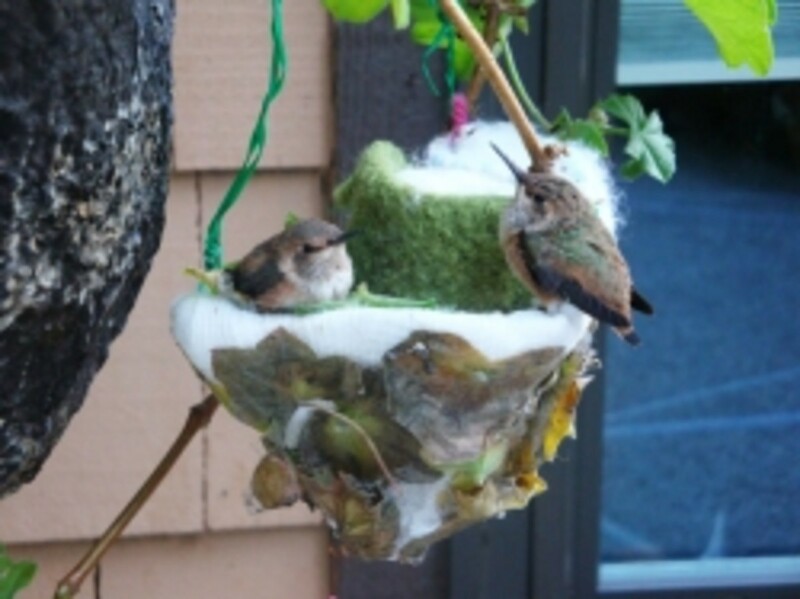 Perches provide birds with a place to rest and also help your bird to keep its beak and nails trim. Perches of different shape and size help to exercise your bird’s feet as well. 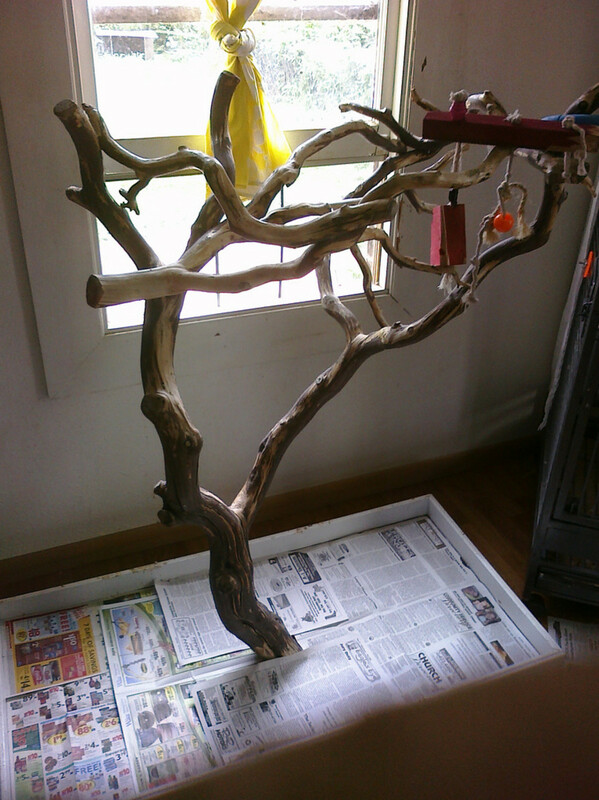 Wooden bird perches allow your bird to chew as well as grind its nails. Finally, bird toys are necessary to alleviate your bird’s stress and boredom when inside the cage. Toys come in a variety of ropes, leathers, wood, bells and more. 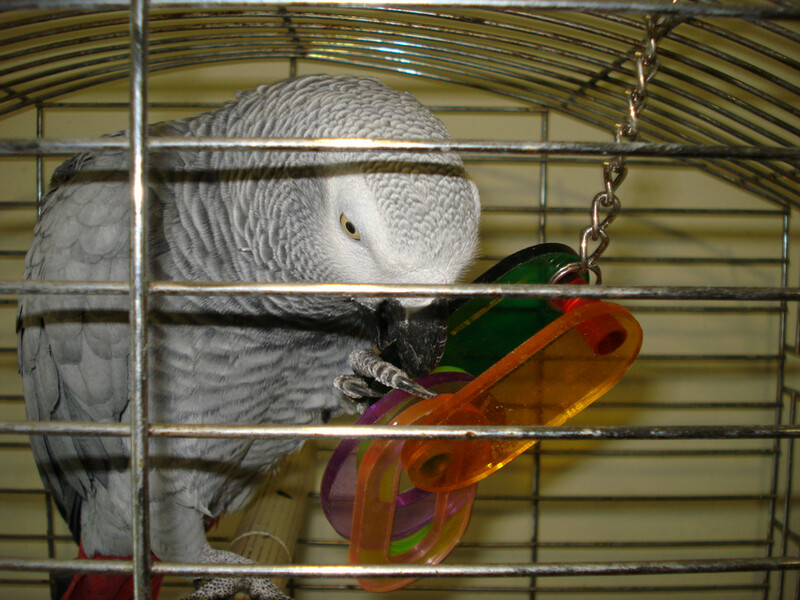 Having a good mixture of toys will keep your pet bird occupied when you’re away. feed mixes: includes bird seed, formulated foods, nuts and dried fruits. Include some supplements and vitamins. Good when provided with additional supplements. 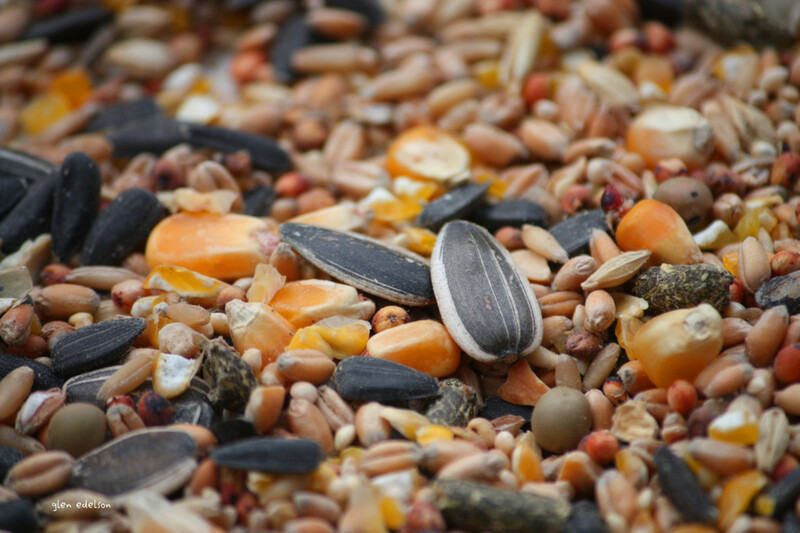 seed diets: mixtures of bird seeds. Require additional vitamins and calcium supplements. formulated: manufactured, pelleted foods containing the necessary vitamins and minerals. Do not include antioxidants found in vegetables, fruits and grains. Should be combined with supplements and antioxidants for nutrition and less boredom. Of the three categories, formulated diets contain the highest amount of vitamins and minerals but the least amount of variety in the food. Seed diets have a wide variety of seeds, but less vitamin content. Feed mixes contain a combination of diets, the best choice to combat food boredom and provide a healthy food at the same time. All of these food types can be found in stores, with specialty pet food stores having the largest variety. Do you own a pet bird? vegetables and fruits: vegetables such as carrots, cucumbers and others are healthy. Fruits such as apples, plums, grapes and more are safe. Avocado can be toxic to birds, and should not be fed. protein supplements: other foods such as cheese or hard boiled eggs every week or so provide extra protein. Be sure to do your research before feeding your bird a new food. mineral supplements: cuttlebone is a common mineral supplement sold in grocery and pet stores that birds can consume. edible bird grit: grit helps pet birds digest their food properly, as well as provides extra minerals. Birds that eat seeds unshelled need grit to aid in digestion. Birds that do not eat seed primarily, such as soft bill birds, do not need grit as a supplement to their diet. Adding fruits, vegetables and other proteins is always a good way to keep your pet bird happy and healthy. Take care, however - foods like avocado, chocolate or anything with caffeine can be toxic to your pet bird’s health. Always check your sources before giving your bird a new food. 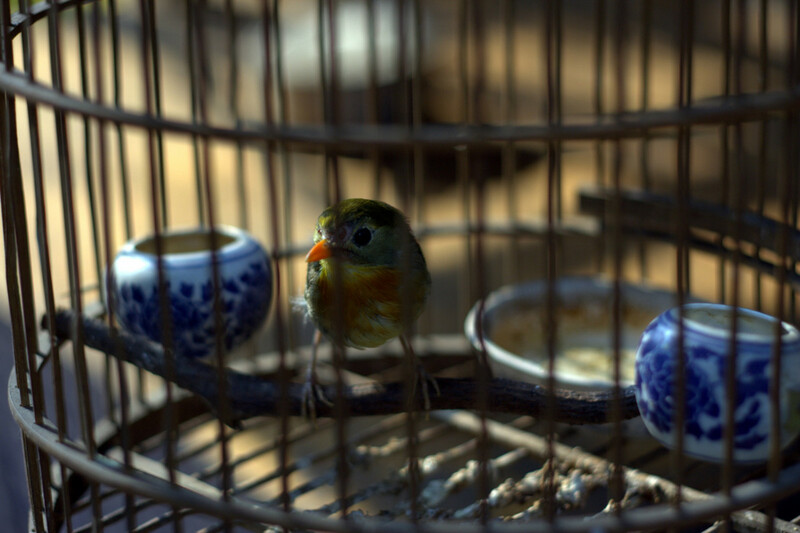 Smaller birds, such as canaries, are often hard to catch once outside of the cage, and can have enough room inside their cages to fly around as oppose to bigger birds. Perches and swings provide exercise inside the cage, as well as outside if part of an activity pen. Many bird toys in general help your bird to exercise as well as remain occupied. A list of common household poisons that could make your pet bird sick. Keeping your pet bird safe and sound is important; there are many poisons in the household that could make your bird dangerously ill. If your bird is flying around the house, be sure to close the doors to other rooms, such as the bathroom; falling in the toilet and becoming stuck is a terrifying possibility. Also, closing the windows will keep your bird from accidentally escaping and becoming injured outside. If your bird has access to the kitchen, make sure that stove isn’t on (especially with an open pot of boiling water). Finally, be sure all of your ceiling fans are turned off. Taking steps like this will prevent yourself from unintentionally harming your pet bird while it’s free of its cage. Above all, be sure to give your pet bird as much love and attention as you would want for yourself. Paying attention to your bird can alert you to when it is ill, unhappy, tired of its food or bored of its toys. Sometimes a little variety is all your bird needs to keep it healthy and happy.